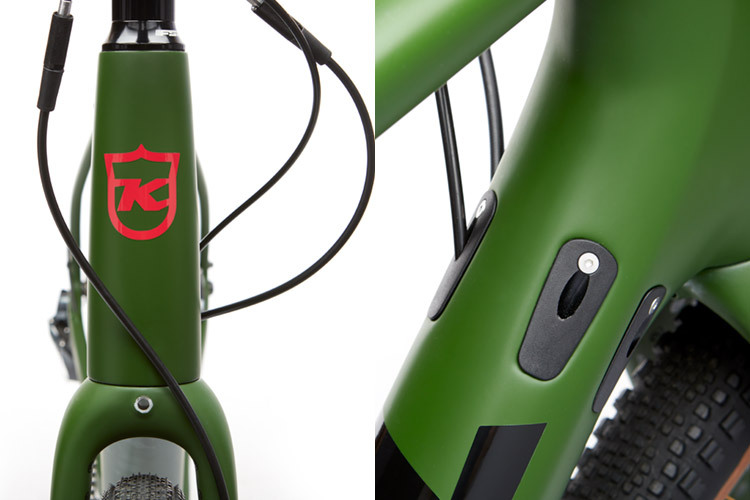 The Kona Libre is proof that great things come to those who wait. 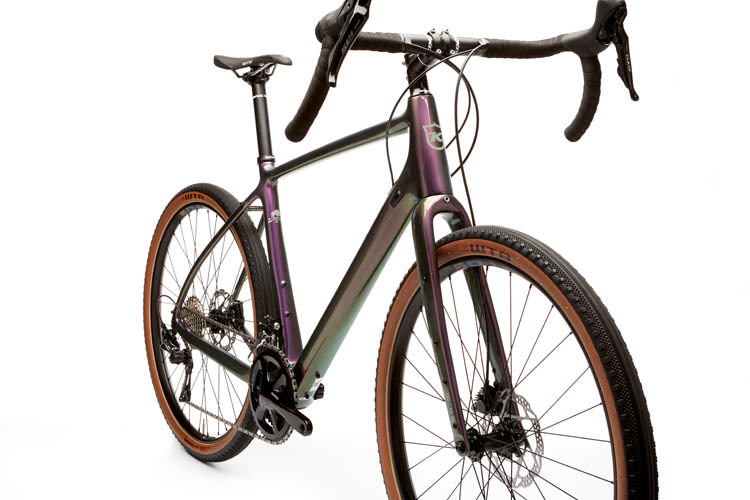 If road biking were to dream up a version of itself that was capable of not only smashing distance on the pavement but also excel at actual trail riding, it would fall in love with the Libre. 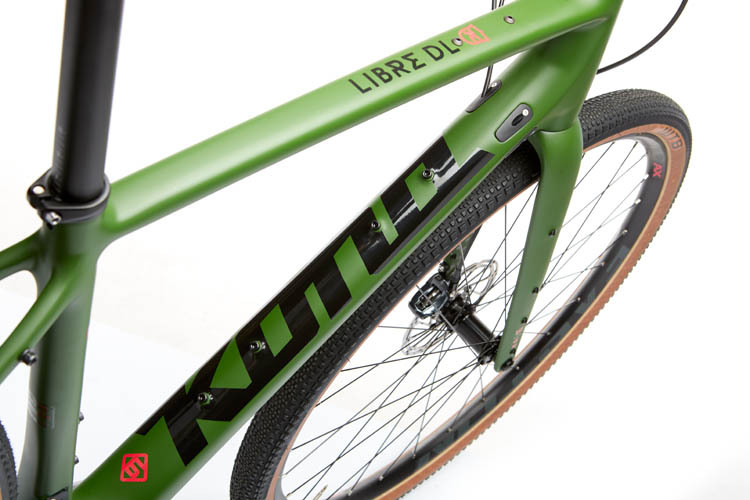 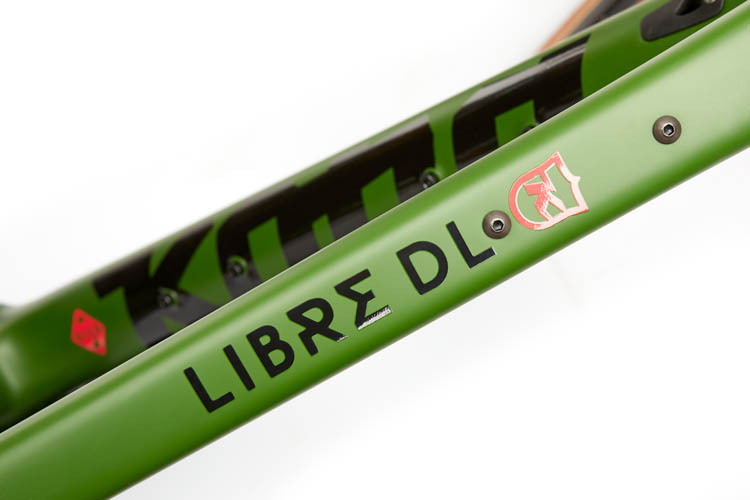 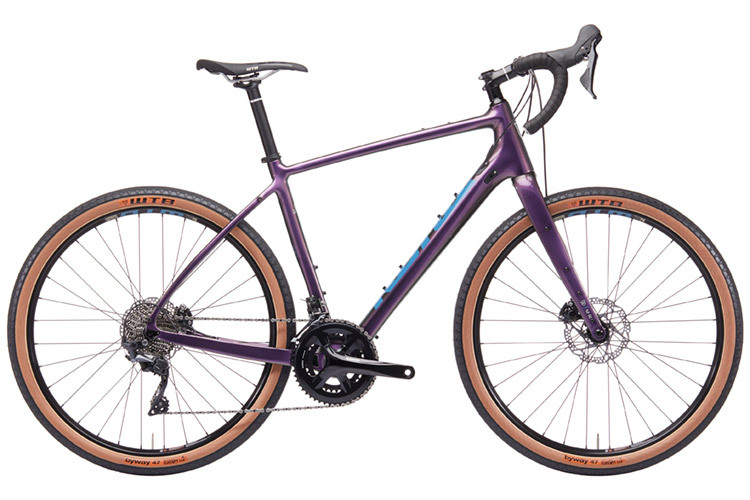 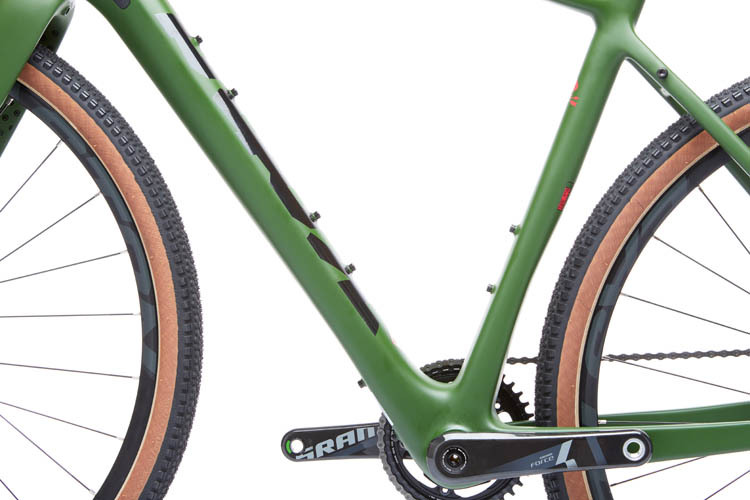 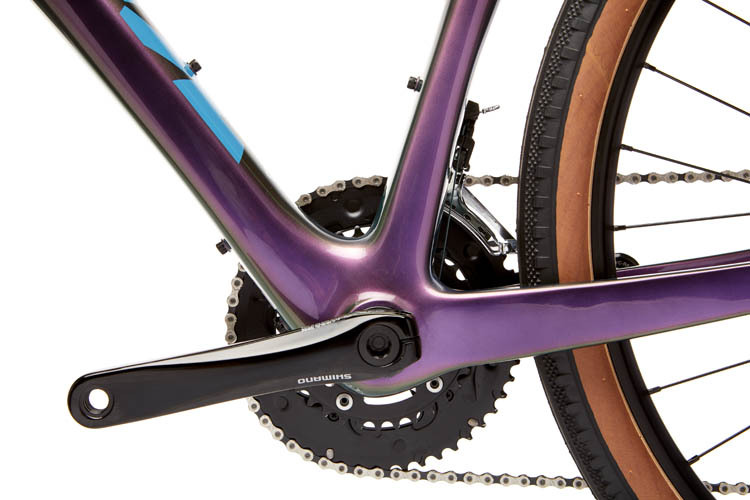 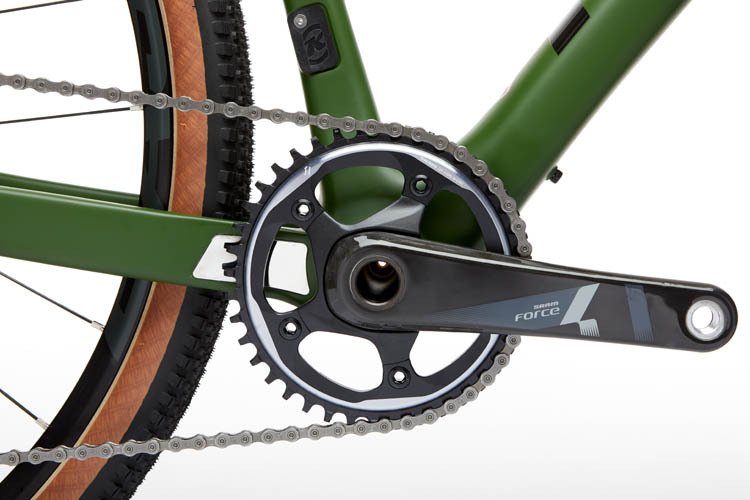 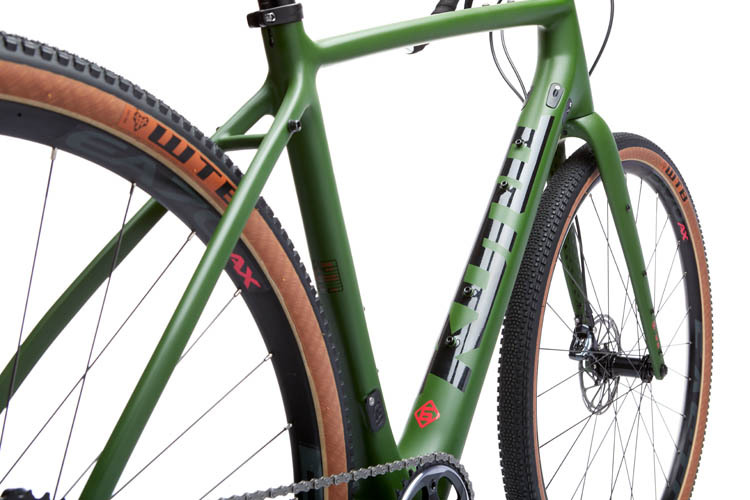 The Libre has a frame geometry which combines the Rove and Sutra heritage to yield an all-road light touring-capable carbon machine with large tire clearance and a road bike q-factor. 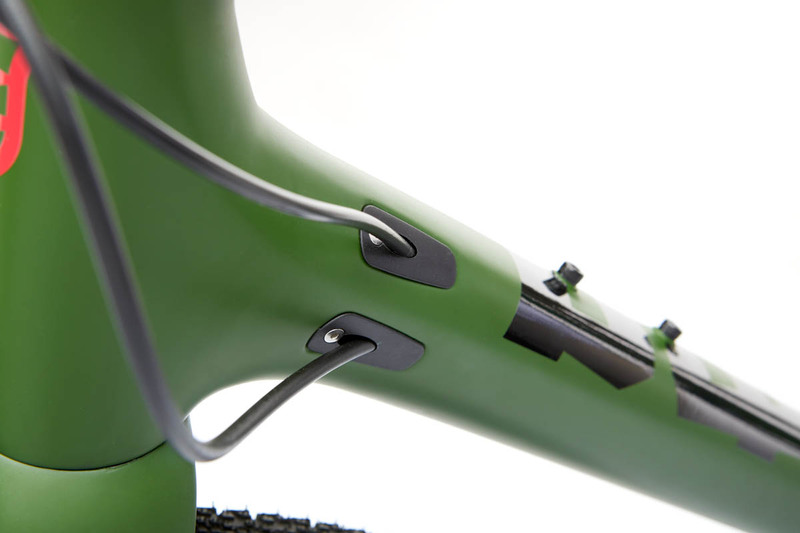 Multiple internal cable port configurations. 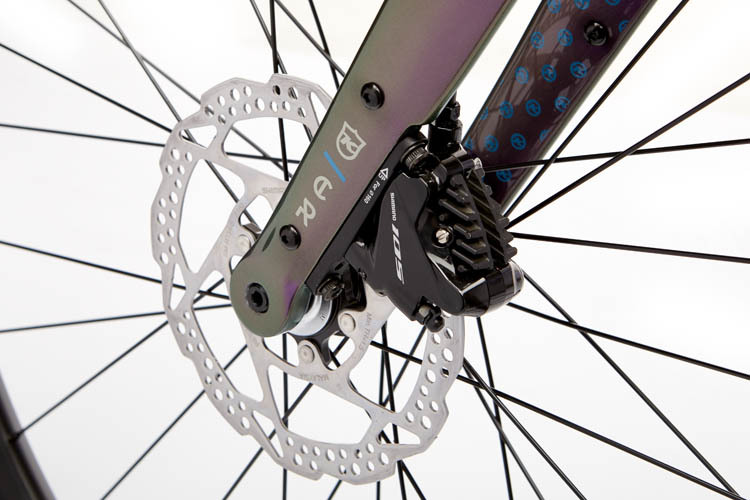 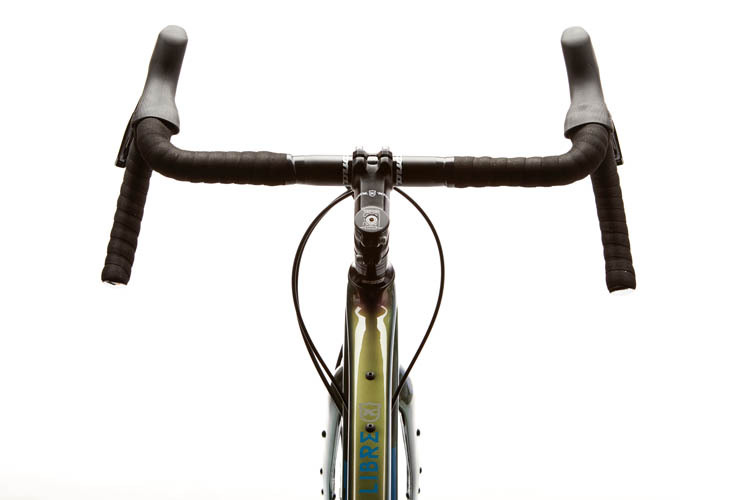 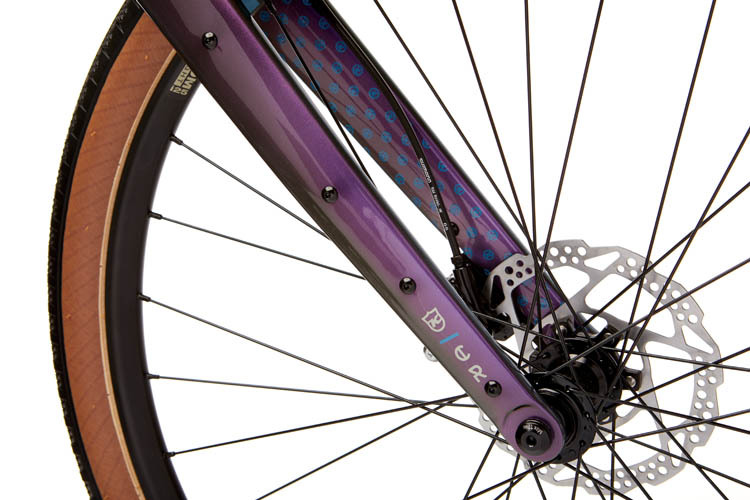 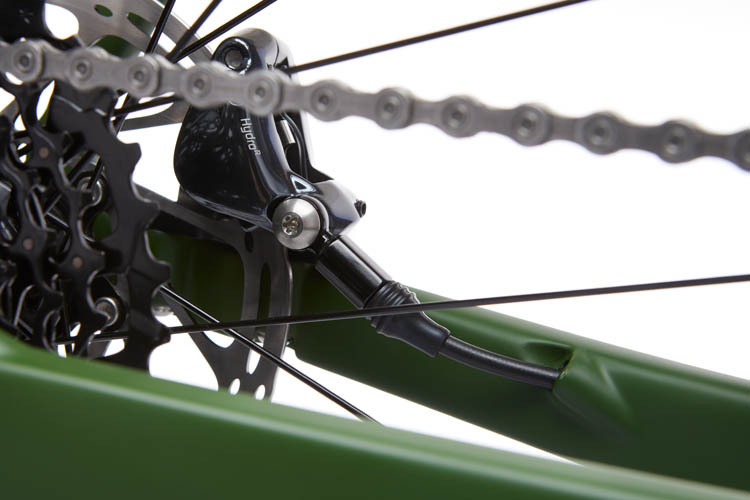 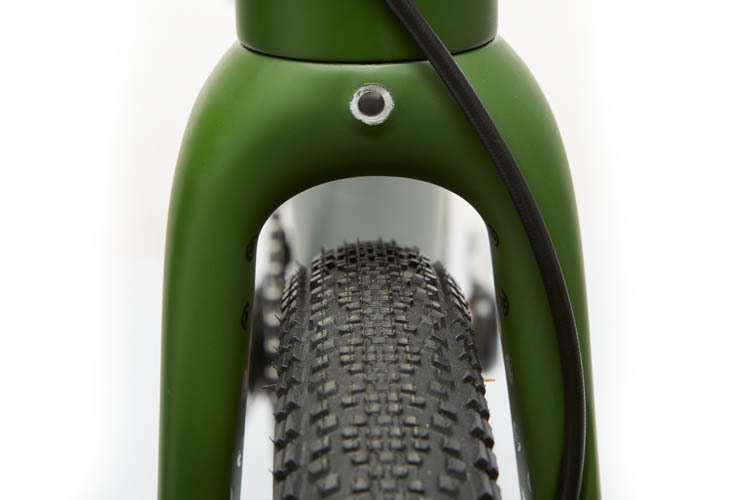 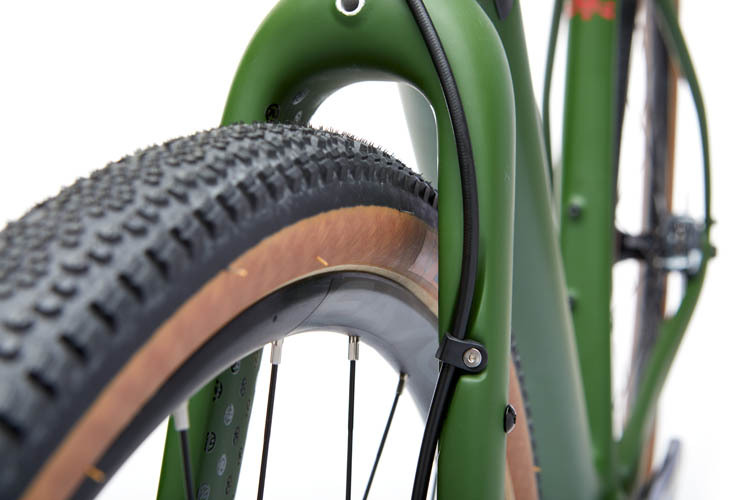 The brake hose never has to be run against headtube regardless of moto style preference. 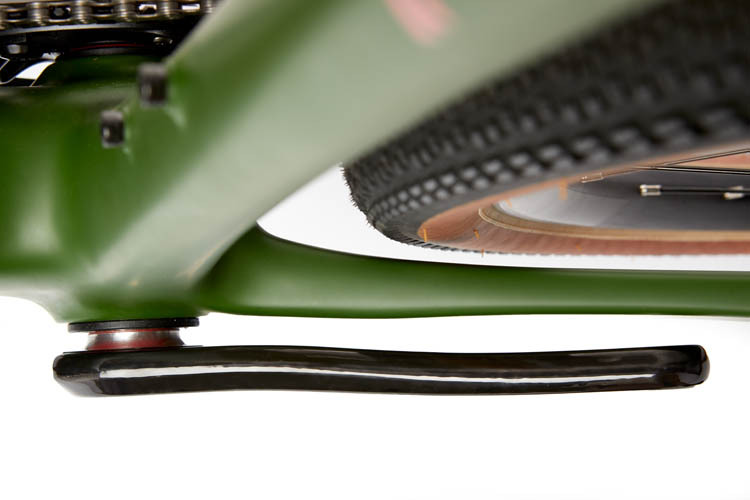 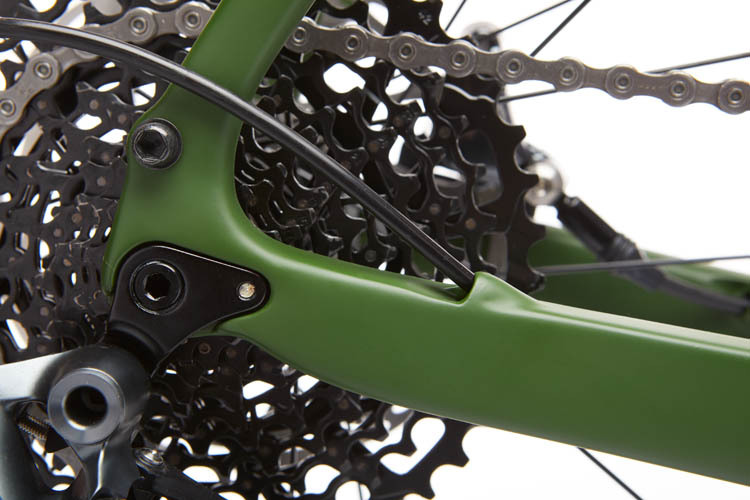 Ultra compatible mounts for a randonneuring rack, fenders, or carry anything cages with a two bolt mount without having to negotiate mount ports.